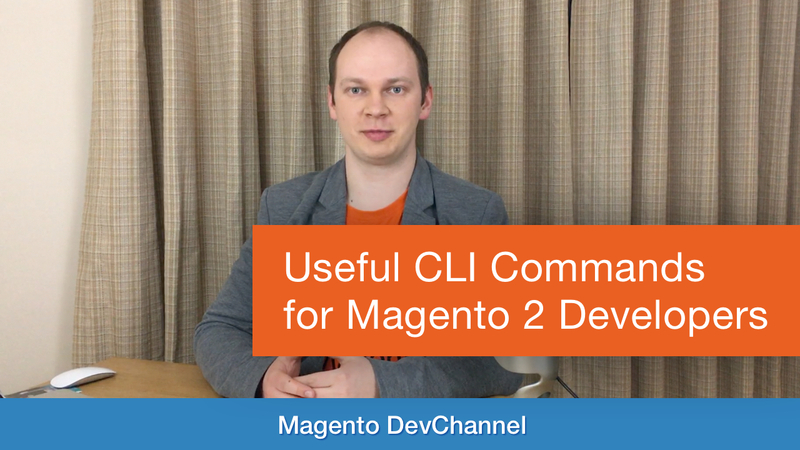 In this video I will share top 10+ CLI commands I use on day-to-day basis while developing Magento 2 modules. There are over 60 commands comes out of box and it might be an impression that Magento 2 developer should know or use all of them. Also, I am sharing my thoughts about potential commands which could be implemented and included into Magento 2 Community Edition.